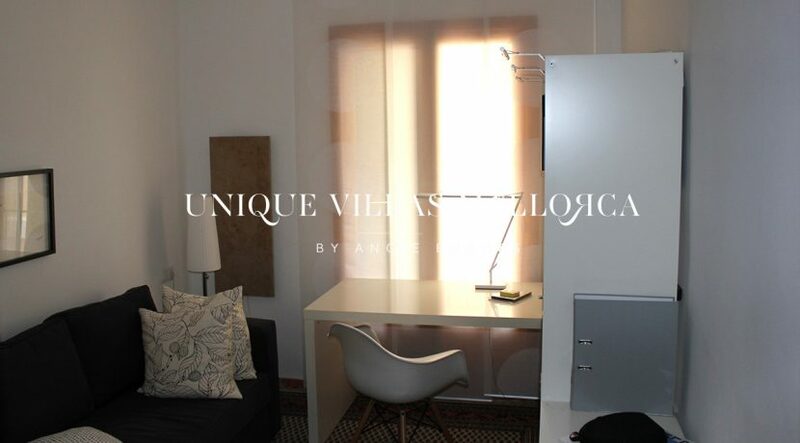 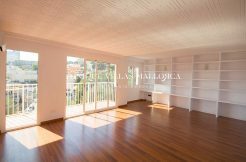 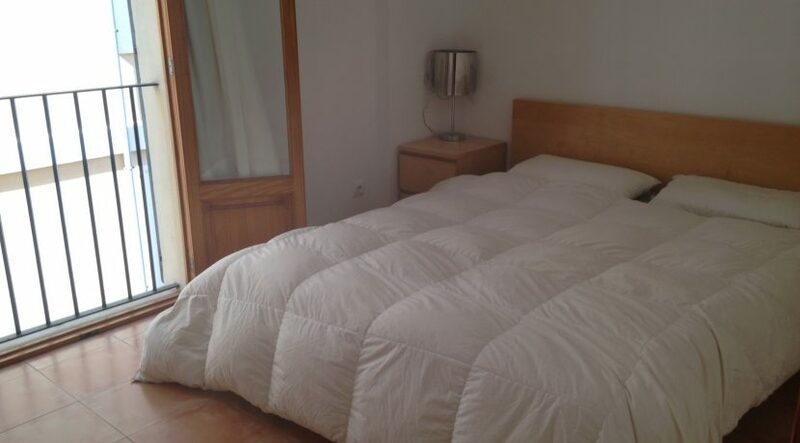 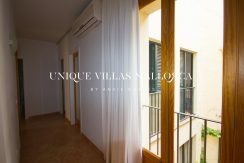 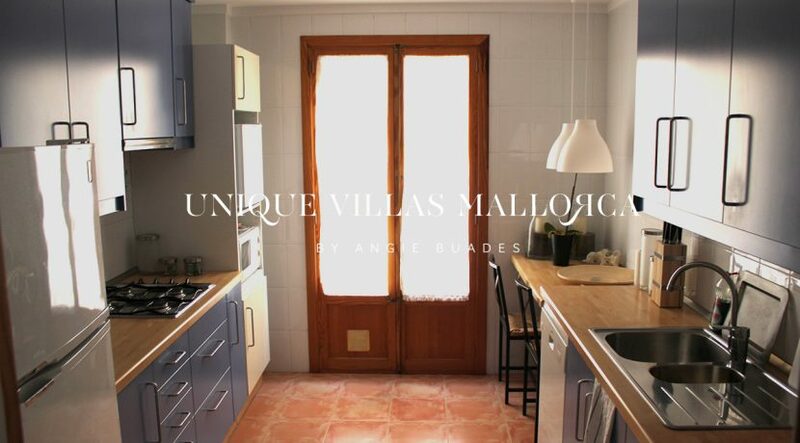 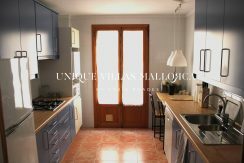 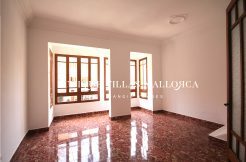 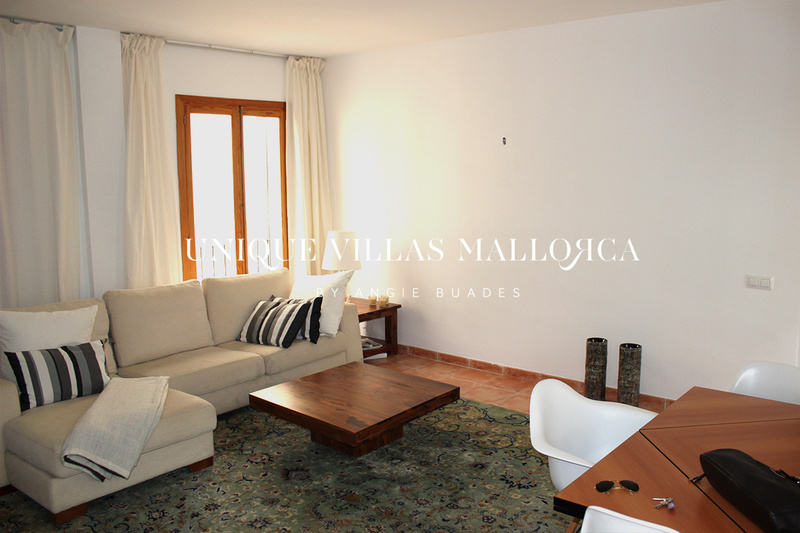 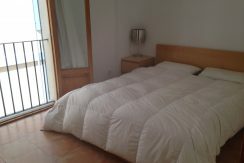 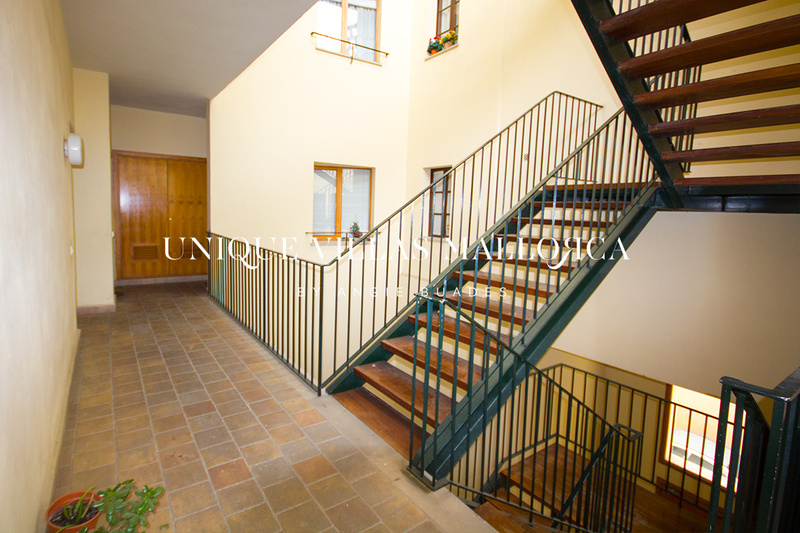 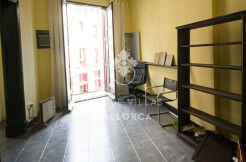 Peaceful apartment for rent in the heart of the old town of Palma. 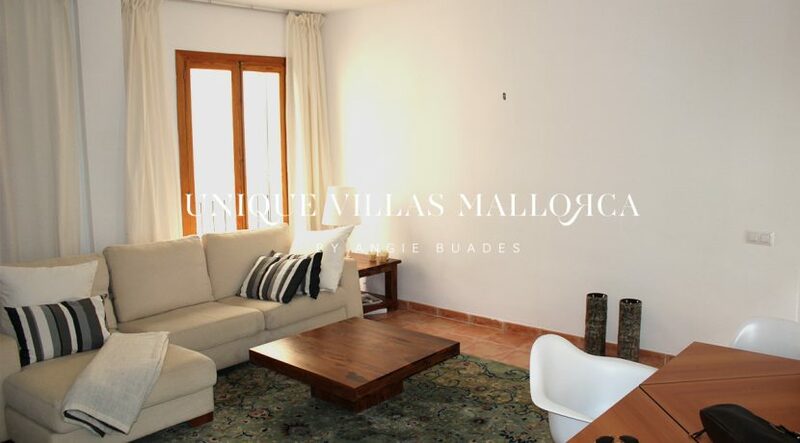 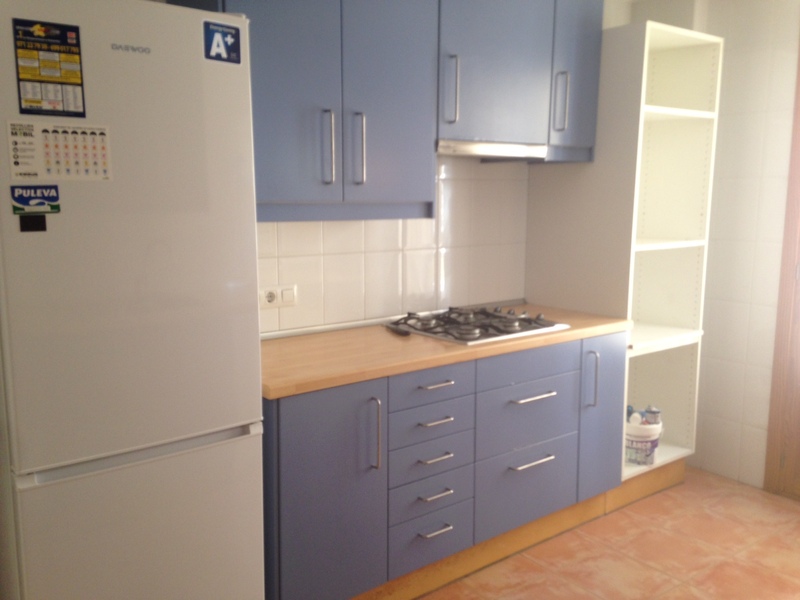 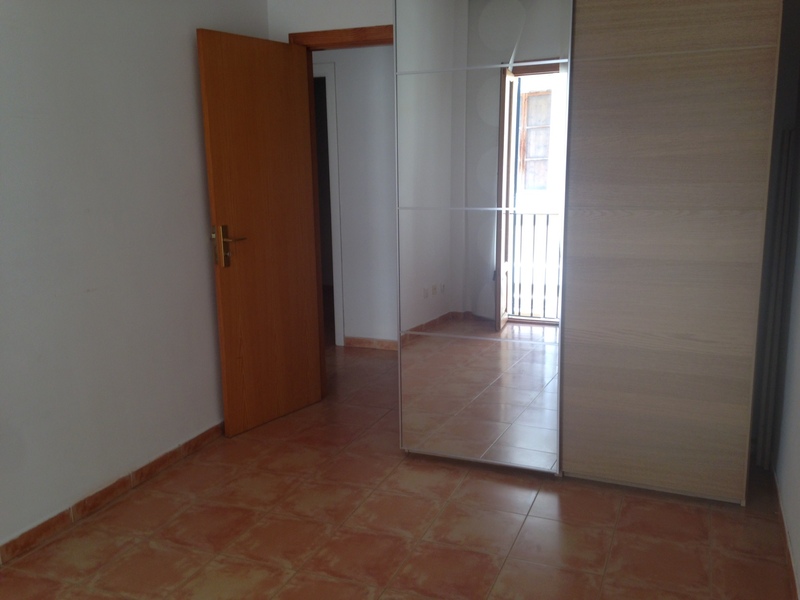 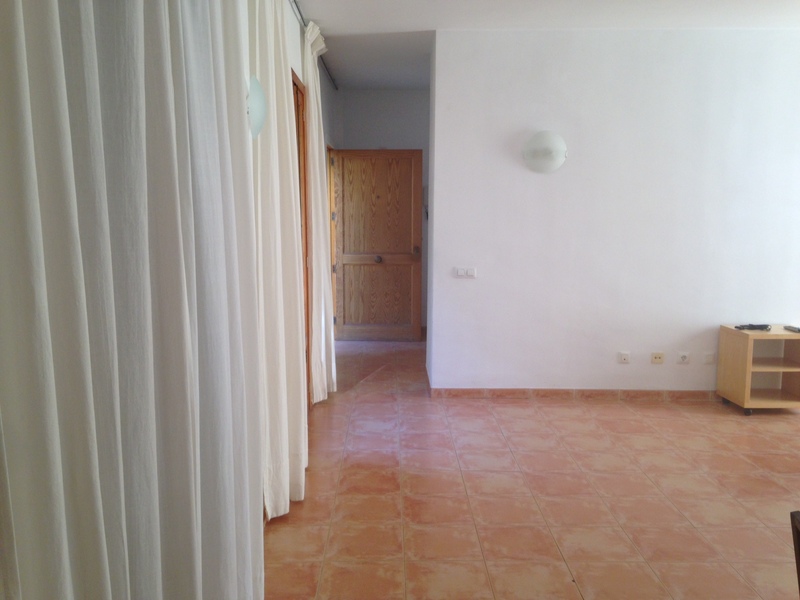 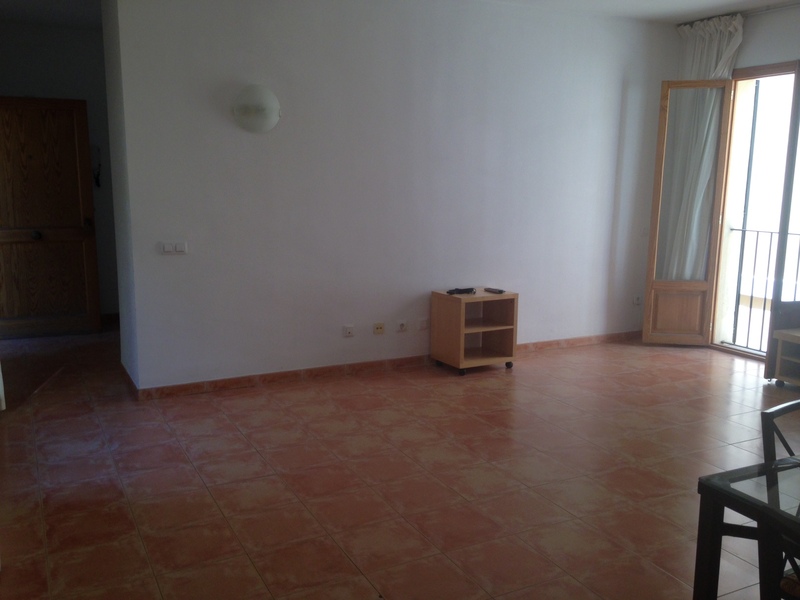 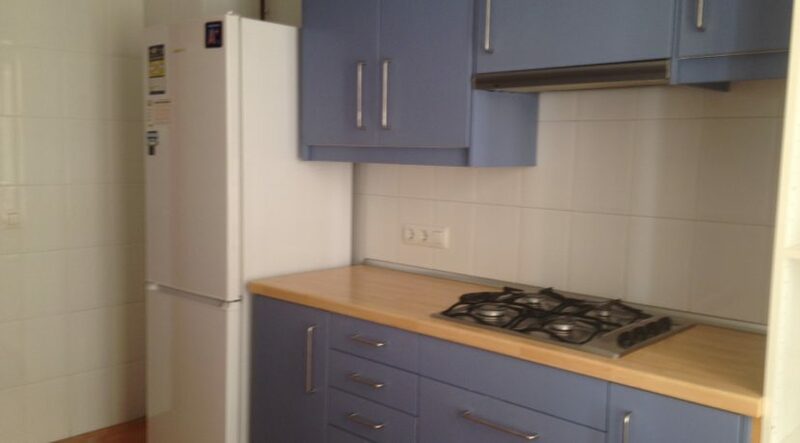 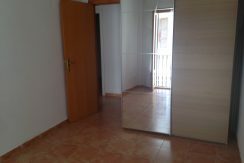 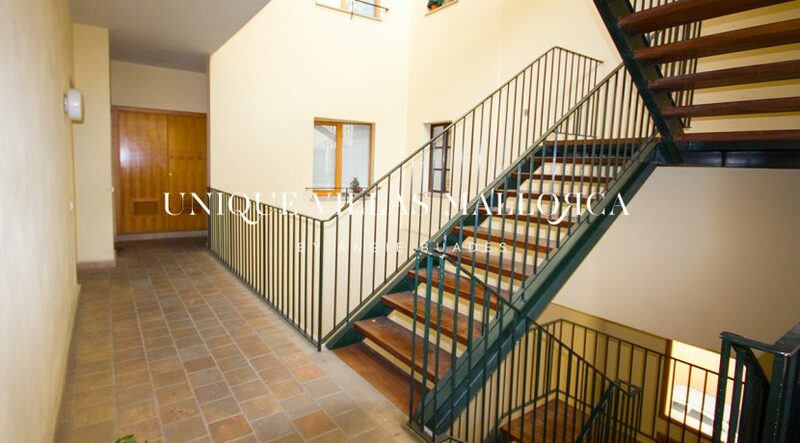 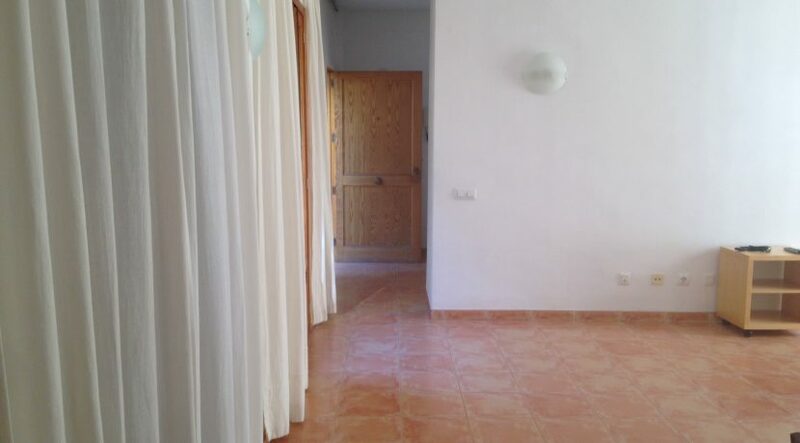 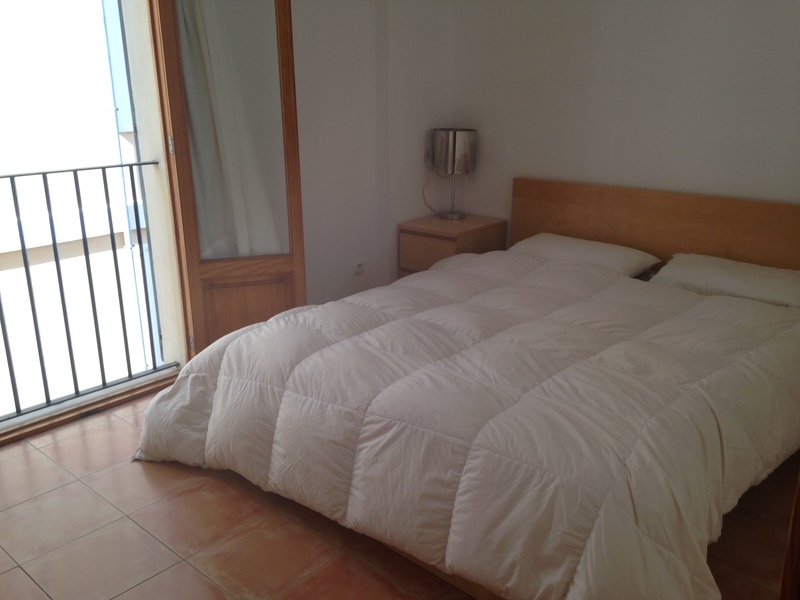 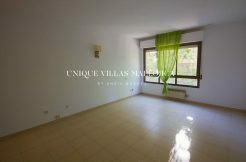 Partially furnished, the flat is a second floor of a well mantained building with elevator. 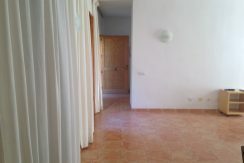 It has the following layout: entrance, kitchen, living/dining area, 3 bedrooms and a bathroom. 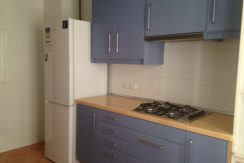 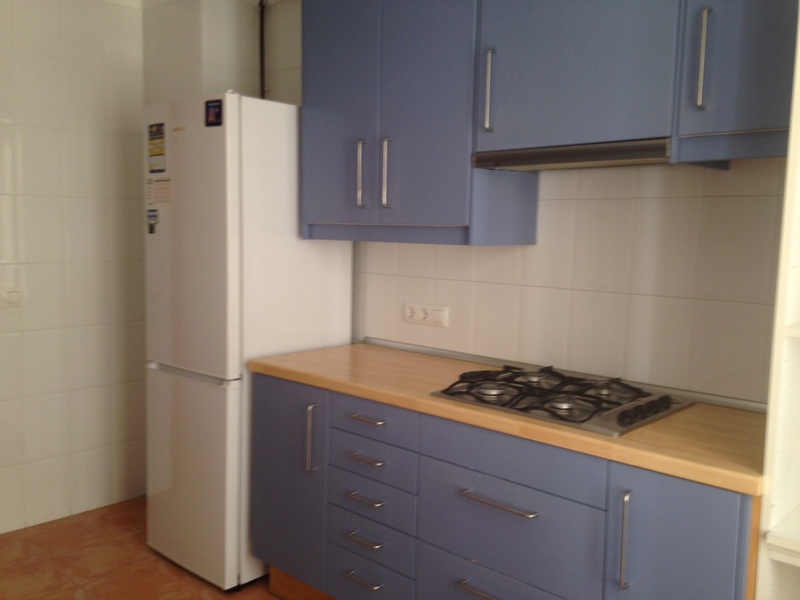 The kithen is equipped with oven, microwave, and fridge and the flat is rented partially furnished. 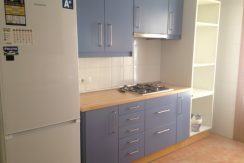 Electricity, water fees and garbage tax to be paid by tenant. 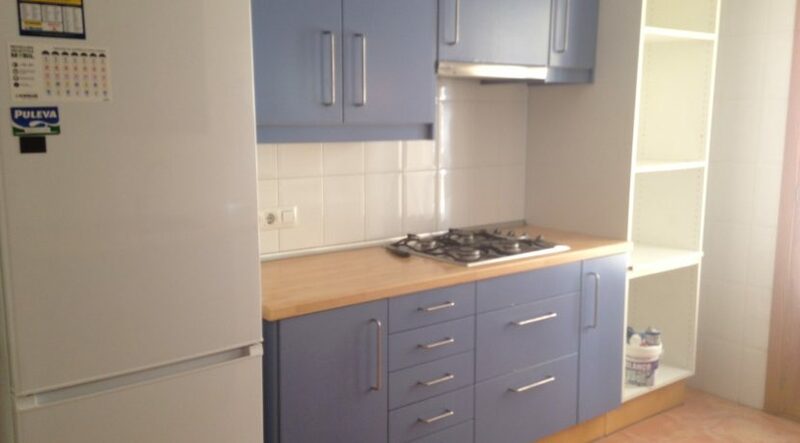 Owner pays community fees, insurance for tenant and property tax. 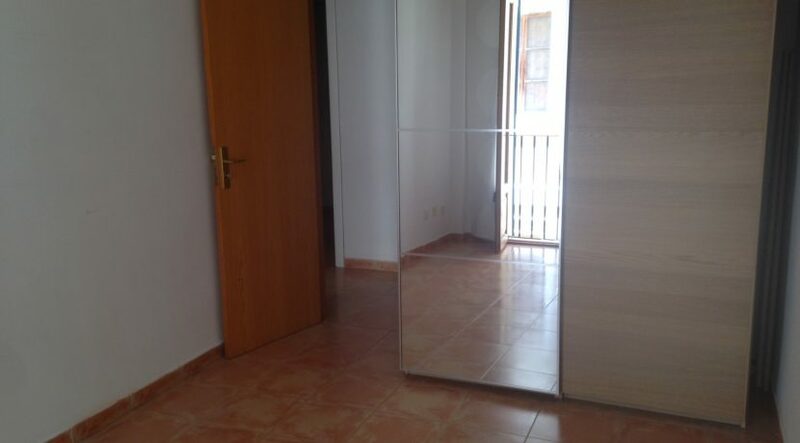 Parking space included in the prcie! 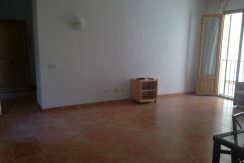 One month deposit + one month´s agency fee. 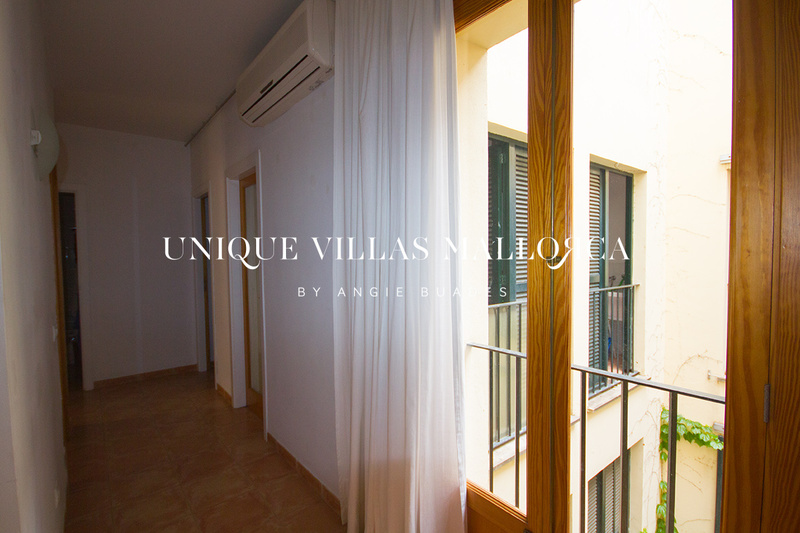 Available as from July 1st but can be visited before. 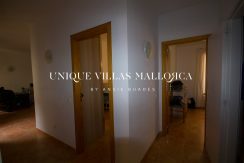 Dont´miss it! 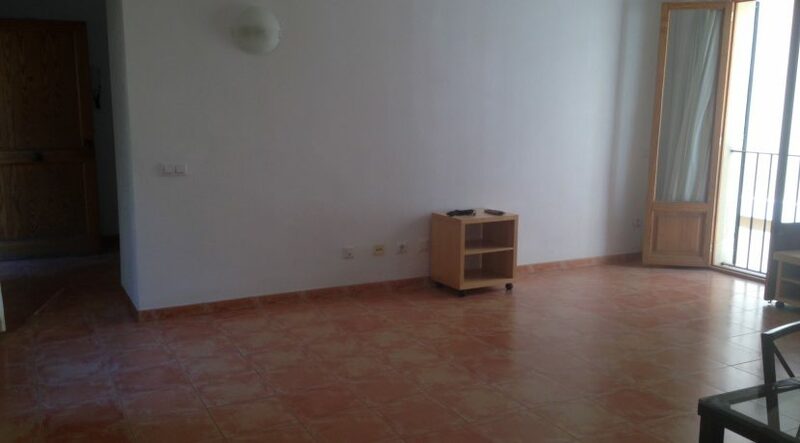 RENTED.